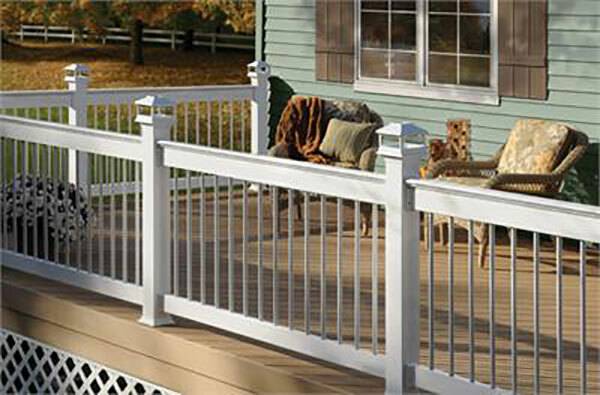 Enhance your investment and show off your beautiful fence with the different high quality LED fence post and deck lighting available from QCE Aluminum Fence. 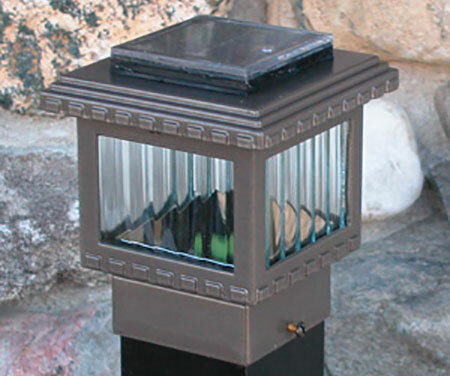 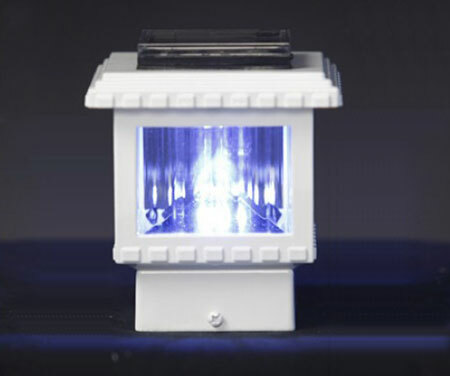 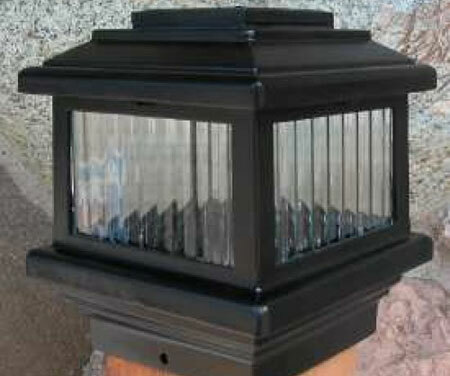 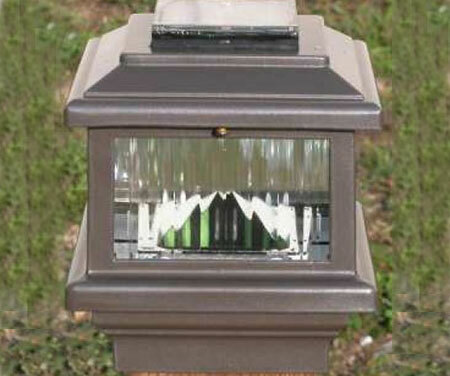 Each solar-powered lighting accessory improves the safety of your fence as well as the look. 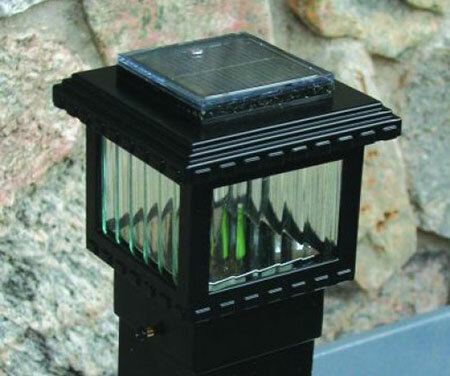 Our premium Polaris Fence and Deck Lights come in a variety of post sizes to fit wood, vinyl or metal posts and radiate through the night thanks to their powerful solar cell design. 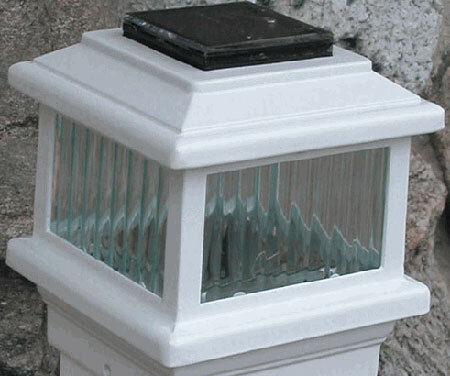 All LED fence lights come with a 700 ma high capacity battery that captures the sun’s energy to power your light for up to 14 hours.